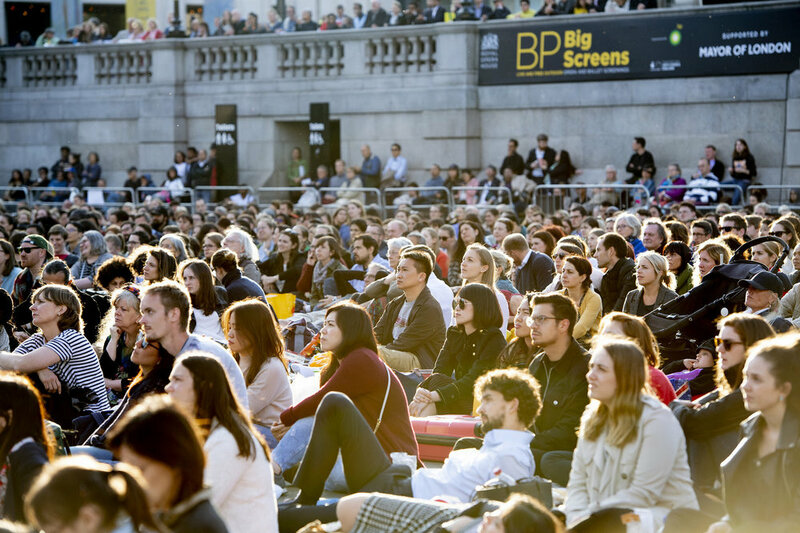 Everyone can enjoy free culture on their doorstep when the Royal Opera House BP Big Screens are hosted at 24 key locations across the UK this summer. Bring a picnic and your friends and family to see beloved classics: Romeo and Juliet (11 June), Carmen (2 July) and The Marriage of Figaro (9 July) as they are live-broadcast to locations across the UK. Sites include Aberdeen’s Duthie Park, Castle Square in Swansea, Walton Halls and Gardens in Warrington and all the way down to Bembridge in the Isle of Wight. Romeo and Juliet, 11 June 2019: Trafalgar Square (London); Cressing Temple Barns (Essex); Trinity Square (Hull); Sandy Balls Holiday Village, The New Forest (Hampshire); Television Centre, White City (London); Walton Hall and Gardens (Warrington); Arena Square Wembley Park (London); Alnwick Castle (Northumberland); Big Screen Bristol, Millennium Square; Queen’s Drive Space (Exmouth); General Gordon Square, Woolwich (London); Guildhall Square (Portsmouth); Castle Square (Swansea); University of Warwick (Coventry); The Oast House, Spinningfields (Manchester).